PLEASE NOTE: This post was originally posted on the 19th April 2014. A second chance to purchase Keys unlocked on the 3rd July 2014! 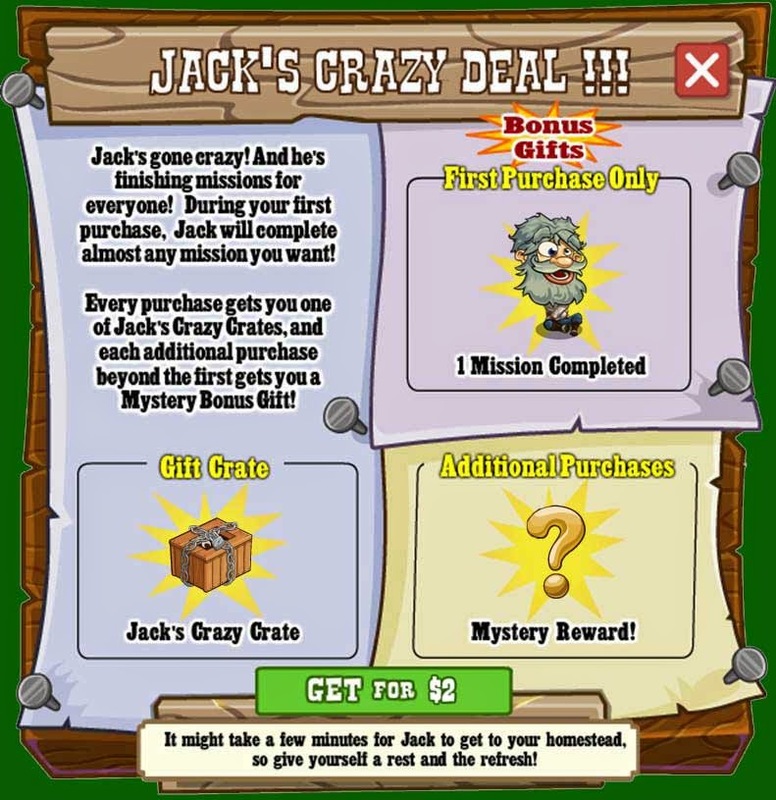 If you purchase from Crazy Jack again you will NOT receive a second Straightjacket Key, just a Crazy Jack Crate and a small mystery item. 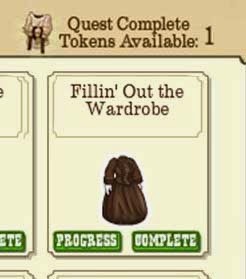 So please don't try to buy more Keys.